So, you’ve decided you want an activity tracker, but what you haven’t decided is which one you should buy. We put two popular Fitbit activity tracker models head-to-head to help you decide which one is (or isn’t) worth the splurge. Here’s our analysis of the Fitbit Charge versus the Fitbit Surge. NerdWallet takes you shopping: First up is the Fitbit Charge, a $129.95 activity and sleep wristband. 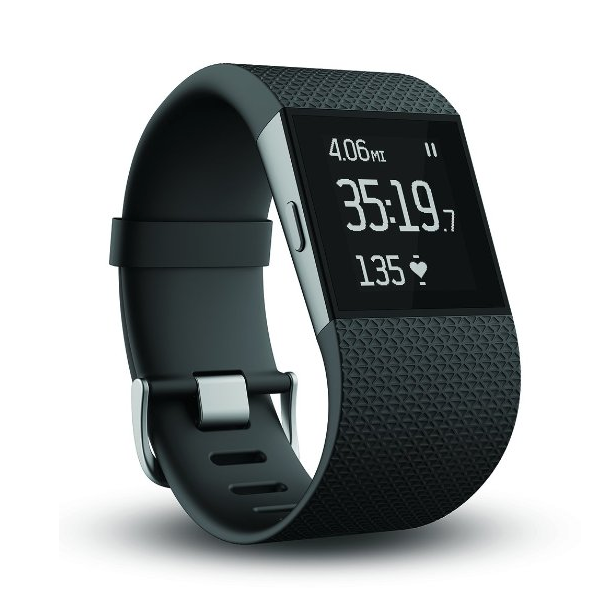 This multifaceted device affords users the ability to keep track of steps, distance, sleep activity and more. To get the most out of this tracker, wirelessly sync it to compatible smartphones and computers, set silent alarms to wake you up peacefully from sleep and use the corresponding app to record workouts and log your food intake. Available in four different colors and three different sizes, the sleek wristband also features an OLED display that is capable of showing daily stats, the time of day and even call notifications from compatible mobile devices. 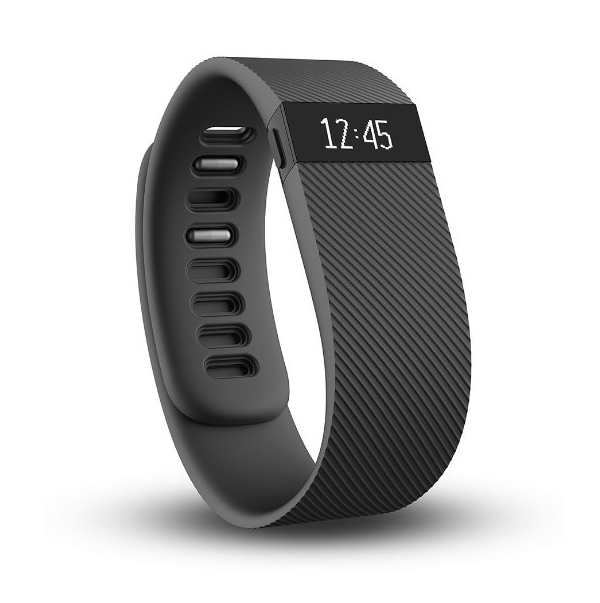 NerdWallet takes you shopping: Designed for performance fitness, the Fitbit Surge is Fitbit’s most advanced activity tracking device. At $249.95, this is also the brand’s most expensive model. It’s a full $120 more than the Charge. While the Surge offers many of the same features as the Charge — all-day activity tracking, sleep monitoring and wireless syncing — it also goes well above and beyond its sister tracker. 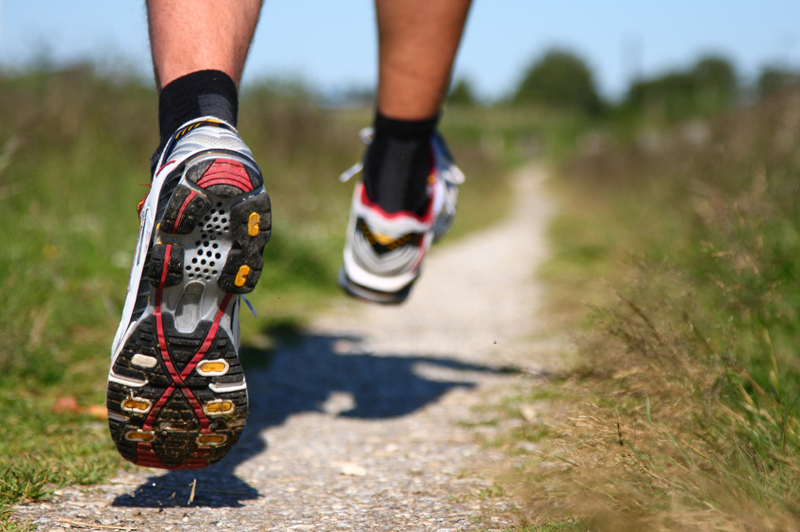 The Surge is equipped with GPS capability, allowing it to track distance, pace and elevation climbed. Furthermore, the watch can provide users with automatic, wrist-based heart rate readings. If all of that isn’t enticing enough, the product’s touch screen monochrome LCD display can display call and text notifications from compatible mobile devices via Bluetooth 4.0. Perhaps the true gap between these two trackers — aside from price, that is — is their target users. While the Charge is ideal for an everyday fitness routine, the Surge is a self-described “ultimate fitness super watch” designed for more serious athletes.